What is cloud video conferencing? For many, it seemed like this phrase entered the teleconferencing sphere overnight. One minute, video conferencing was an exclusive, enterprise-level communications systems that only companies with robust servers could use practically. The next, video conferencing was hosted in the cloud — making it accessible to everyone. In effect, cloud video conferencing means hosting a video call over the internet, as opposed to local servers. In the process, it has reduced the barrier of entry for companies who couldn’t afford to have in-house video conferencing software run on their servers. Cloud video has also become more user friendly than ever. Now, it can be accessed from any device with an internet connection — anywhere. It’s reshaping the way business are thinking about communication, and promises to be a revolution in the conferencing industry. But where did cloud video conferencing come from? And where is it going? To understand how cloud video conferencing works, you need to first understand the cloud. Think of CDs. You have a physical copy of something that you can use (with the help of other equipment) to listen to music. Simply put, if you’re in the cloud, your accessing data stored off site, not directly on a local server. There’s enormous convenience to hosting services and software in the cloud, and that has largely shaped the evolution of video conferencing. Video conferencing has been around for a long time now. Back in the 30’s and 40’s, the Germans used coaxial cable and televisions to have simple video conferencing between government departments. NASA even used simple, radio-transmitted video calls on its space flights during the Apollo missions. It’s picked up steam ever since. But for a long time the technology available has just not allowed it to be viable on a large scale. In the 90’s video conferencing was possible over the internet, but only with extremely low-quality video, that rarely exceeding single-digit FPS. In the 00’s, companies like Polycom lead the charge to make high-quality video conferencing accessible to enterprise companies. That’s where cloud video came in. By the late 00’s, the value of video conferencing was becoming clear, and a more affordable solution was required. By hosting the video in the cloud, companies wouldn’t need massive internal servers to use it, and because it was internet-based, any device with a camera could connect. Where once massive, lavishly-appointed boardrooms were the standard, smaller huddle spaces soon grew in popularity. Cloud video conferencing continues to shape the way companies are communicating. It’s past is filled with exciting advances. But what can we expect next? Cloud video conferencing has come a long way since its inception, and it has a long way yet to go. In terms of office communication, audio conferencing still dominates, largely due to its affordability, convenience and ubiquity. But as the demands of communication increase, audio fails to satisfy. 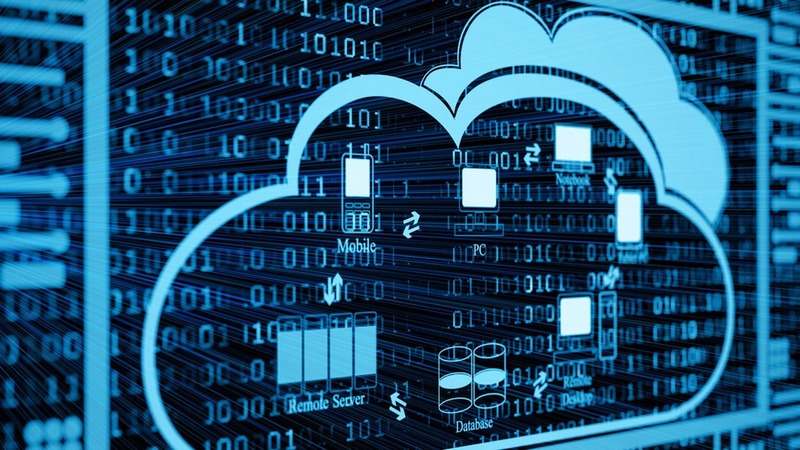 The future of cloud will be defined by how companies are choosing to communicate. Right now, audio conferencing is largely meeting those needs. But as the rise of video conferencing shows, needs are changing, and technology must race to keep up. Huddle rooms are reshaping the way conferencing is used in the office. The key will largely lie in flexibility. Offices are becoming open space, work hours more negotiable, telecommuting a viable option. To remain a valuable member to a team, communication needs to adapt. The value of video conferencing is in the accessing body language and being able to see in real time how people are thinking and feeling. It increases the effectiveness of communication. Cloud conferencing strives to provide the most flexible options possible. It’s affordable for small and medium sized businesses, and can be accessed across all platforms and devices. It’s not merely accessible, though. Cloud video conferencing is reshaping the ways business are able to communicate, and thus what they are capable of. There’s enormous potential for future growth, as many in the conferencing industry anticipate. 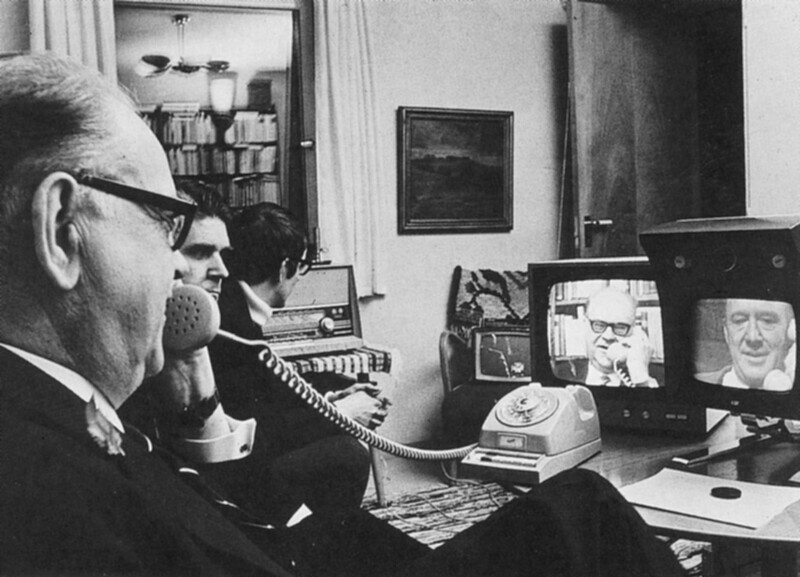 Video conferencing has come a long way. From low frame rates and grainy images, to high end setups in enterprise board rooms, to the more accessible and modest cloud video setups. The goals of cloud video conferencing is simple — better communication, made more accessible, for less money. As modern office spaces change and huddle rooms are on the rise, cloud conferencing isn’t just becoming viable, it’s becoming necessary for up and coming businesses. As it continues to grow in popularity one thing is for sure: the future looks bright for cloud video conferencing. Cameron is a passionate writer and content creator, particularly in the fields of conferencing, digital media, and alcohol.